Review: Gradation Bold Blush (3CE) – Oh My Stellar! 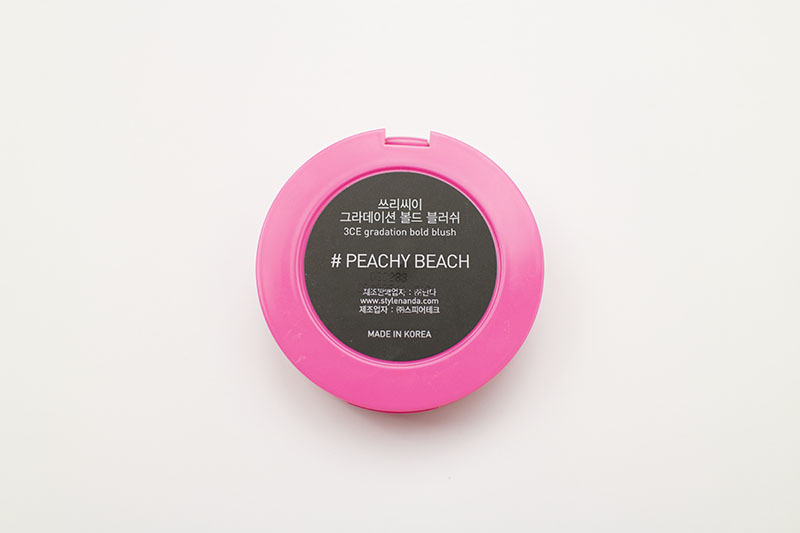 The colour that I chose is Peachy Beach, which is a gradation between pink and orange. The overall colour is quite vibrant and warm, which suits my skintone well. For this product, there is actually a second shade (pink to purple) and I’ll be looking to test out that one in the future too! 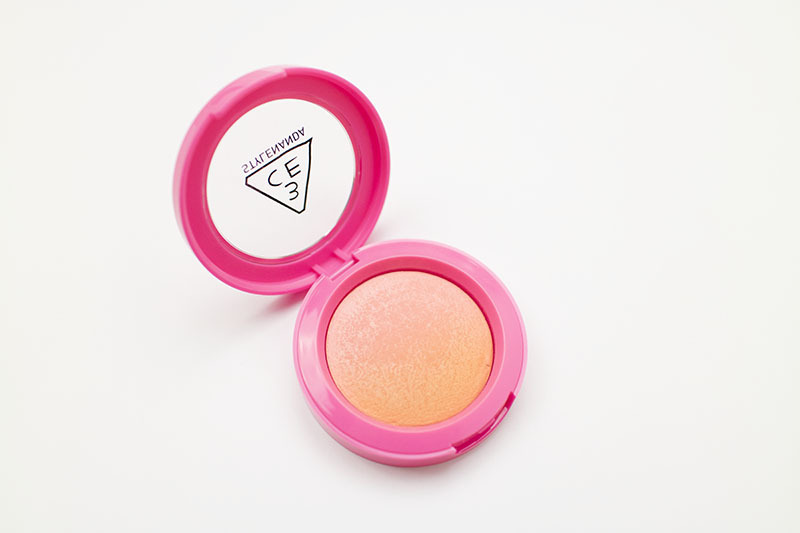 The blush comes in a bright pink plastic case, which has a quite simple design. It isn’t overly ornate but it’s very sturdy (I often carry this out in my bag) and clicks together well. 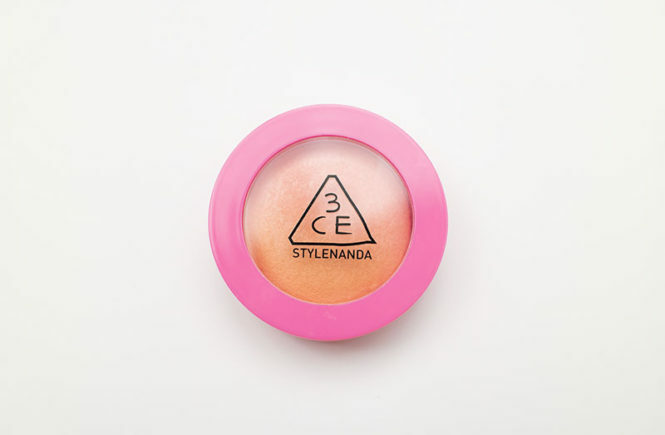 It also ties in very nicely with the 3CE brand identity – overall, they’re really good at packaging and these blushes are no different. As a designer, I really love the simplicity of it as well as the use of bold colour. 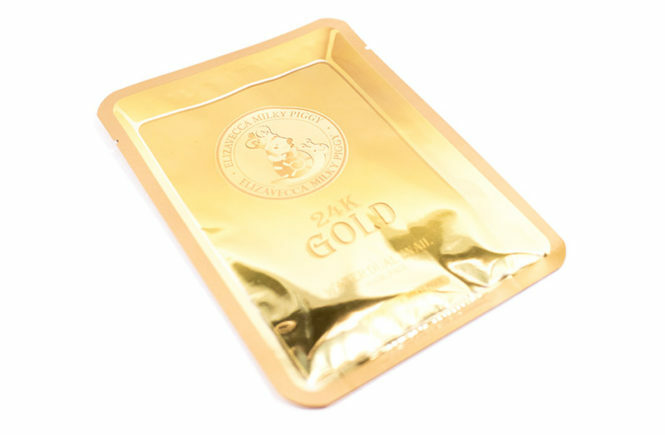 It looks very classy, even though it’s made of plastic, and is light and easy to carry around. I absolutely love how the colour gradates. Even before I swatched it, I thought that it looked so pretty. The colours blend together well and the powder is quite fine and soft, meaning that you don’t get a strange grittiness between the shades. Overall, the effect is done really smoothly. 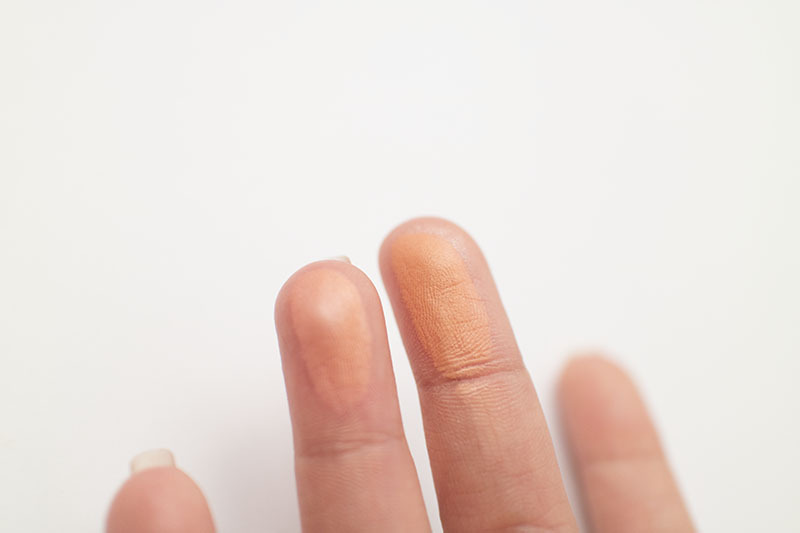 As you can see below, both of the colours are quite pigmented and are distinctively different from each other – though they have a similar undertone. 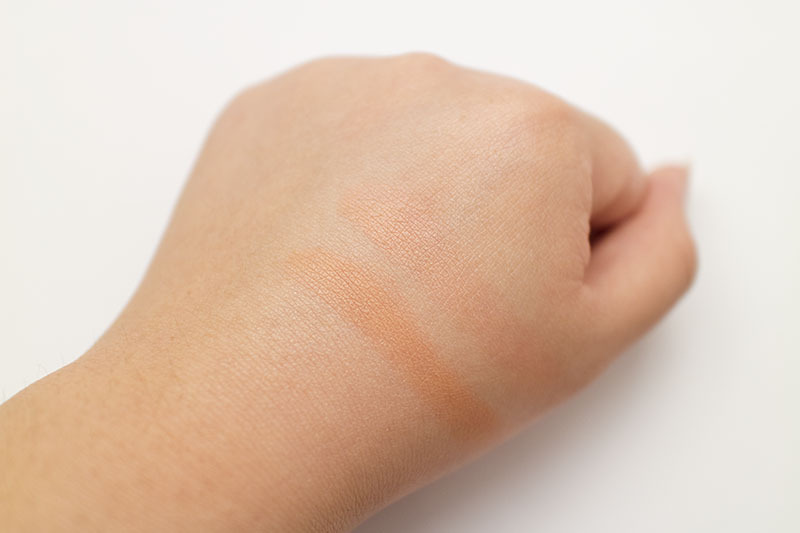 I’ve shown an example of how the two shades look swatched as well as blended together. As I apply my blush using a big brush, I find that I don’t really get a ‘gradient’ effect when I apply it. It’s quite subtle anyway, so I’m not sure if it should look so obvious. What you do get, however, is a very natural but vibrant flush which instantly picks up your look – even on your most tired days. Honestly, I love this blush. I love the smooth consistency of it, the strong pigmentation and the bright but natural colouring. 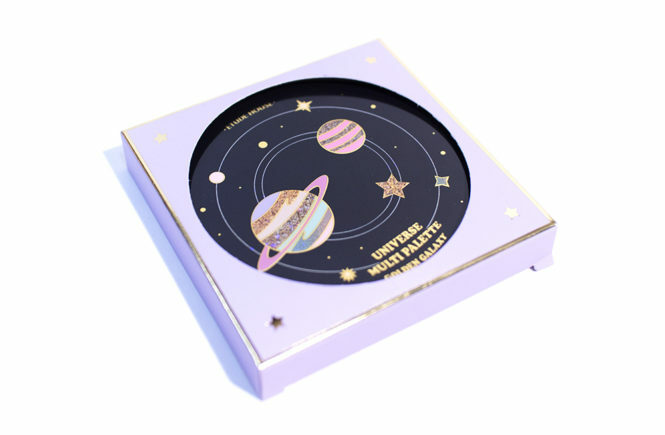 The gradient effect of the pan is really pretty and, if I were to gift it to anyone, I think they would love it too. However, I don’t think that this affects the actually application very much – it may make it look more natural but it’s hardly noticeable. I’ve been using this blush every day though. 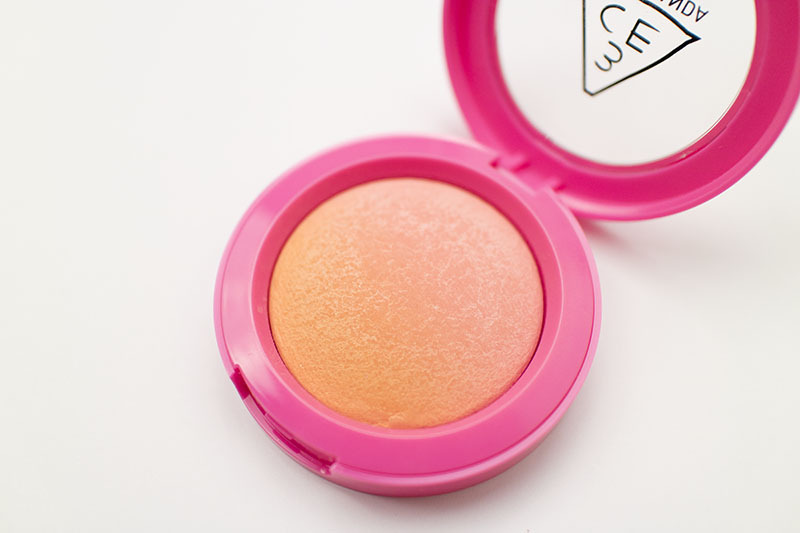 Even when I use a cream blusher underneath, I also apply this on top to make my front cheeks really ‘pop’. The product lasts for a long time too and I don’t see any fading of it until the afternoon (and I don’t apply it very heavy handed). If you wanted a stronger effect, the pigmentation is also really easily build able and doesn’t cake. Absolutely! 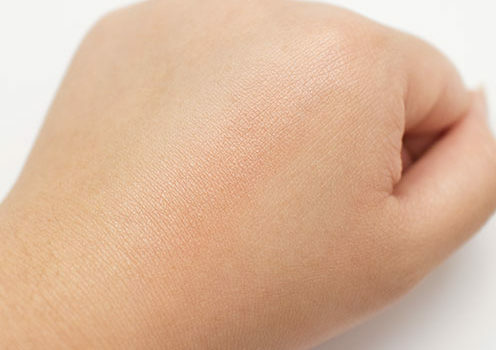 I am so obsessed with using this blush that I don’t even have words for it. I actually bought another blush from 3CE as well (and I even have the blush version of the Too Cool For Art Rodin Palette) but I’ve been so addicted to this pretty coral-y colour that I hardly touch them. I’m definitely looking to test out the other colour too but I think this one is a total winner for me. I got mine from the Stylenanda store in Lotte Duty Free, Dongdaemun but you’ll have to search online for a stockist (unless you can order directly from them). G-Market and Memebox are probably good places to start, but I will update this if I find it for sale somewhere!